Keith Brunner had a knack and passion for helping people. On Oct. 25, Millersville University lost a community member. 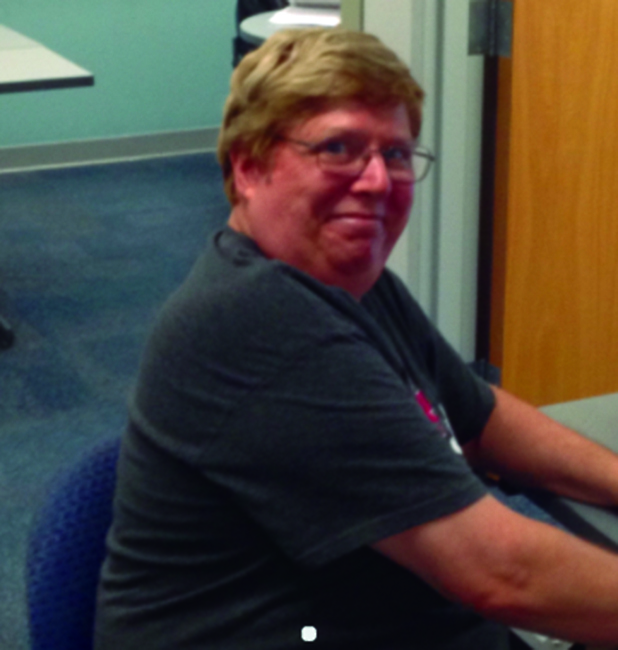 Keith Brunner, 63, was an MU student and a tutor at HACC. He was a senior computer science major at Millersville and was very close to completing his degree. Brunner was scheduled to graduate at the end of the Fall 2015 semester. Brunner passed away unexpectedly of an apparent heart attack while on a field trip to Gettysburg with his fellow students. He is survived by a daughter and five grandchildren. Keith Brunner had a knack and passion for helping people. Photo courtesy of Fundly.